Concise and representative summary of the book, especially in comparison with similar apps. I always assessing such apps based on books that i have read and see how much gist the summary was able to provide. 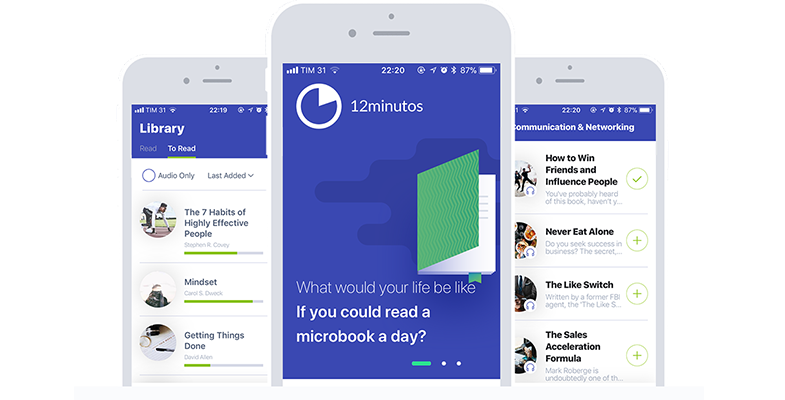 The Intelligent Investor is now available in the 12min app! Download now and read for free. The Intelligent Investor is now available in the 12min! The microbook based on The Intelligent Investor is already available on 12min. Leave your email and you will receive a invitation to download the 12min app. Our app is available for iPhone and Android and in it you will find all our microbooks in text and audio. By registering, you get 3 days of unlimited access!